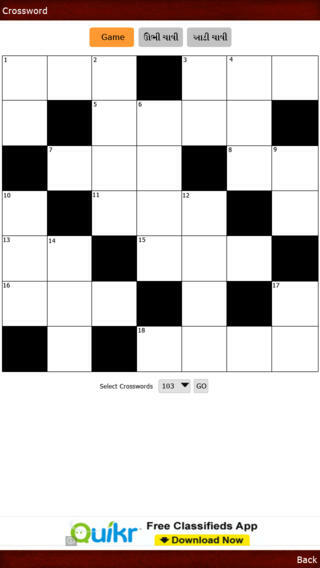 Want to play crossword on the mobile? 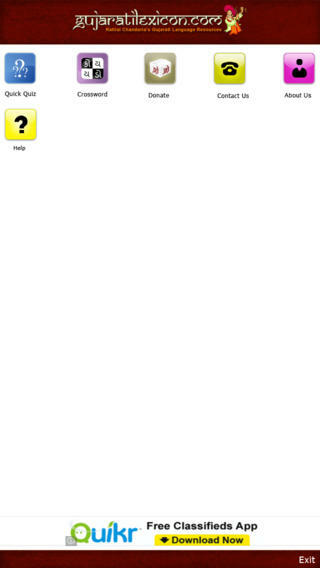 Want to improve word power on the go? Check out GujaratiLexicon Games ! 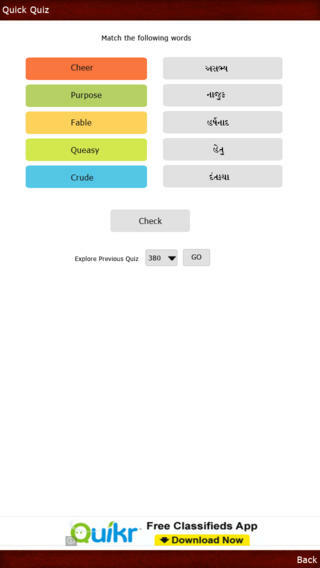 GL Games is the mobile version of the very popular Gujarati Crossword and Quick Quiz. Play Gujarati to Gujarati & English to Gujarati Quiz.